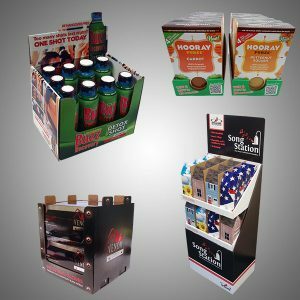 Our processing capabilities include kitting assembly and promotional packaging services in temperature controlled environments, as well as special configurations for club stores and other retailers. We have a unique ability to integrate secondary packaging operations into primary packaging. This reduces transportation and double handling costs, minimizes the risk of product damage and allows us to quickly meet constantly changing market demands within one operation. We use only the state of the art equipment while maintaining a clean and sanitary work environment. Customers are impressed with the quality of the packaging we do for them with such a fast turnaround time. We do everything we can to make sure you have your fulfillment order completed quickly without sacrificing integrity and quality.